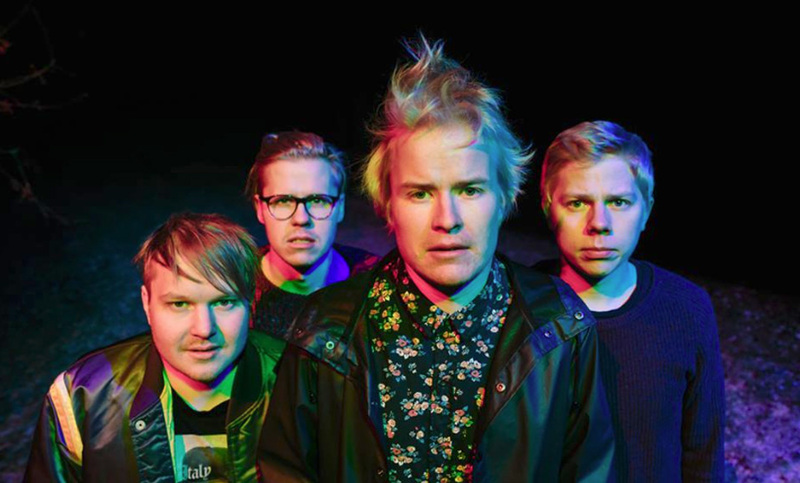 Satellite Stories are a finnish band from Oulu, founded in 2008 consisting of the members Marko Heikkinen, Esa Mankinen, Jyri Pesonen, Olli-Pekka Ervasti. Their new album „Vagabonds“ will be released on March, 6th 2015 and „Heartbeat“ is the second single from it. „Heartbeat“ is a melody-driven mid-tempo ballad with the right amount of guitars and synths to put it in the category „stadium rock“. Well produced pop/rock with a very catchy chorus. In 2015 they are on a big european tour,tourdates can be found here.